ANNOUNCING A SPECIAL EVENT THIS SUNDAY!! A Special Rhode Island Gathering of Gongmasters and Practitioners! 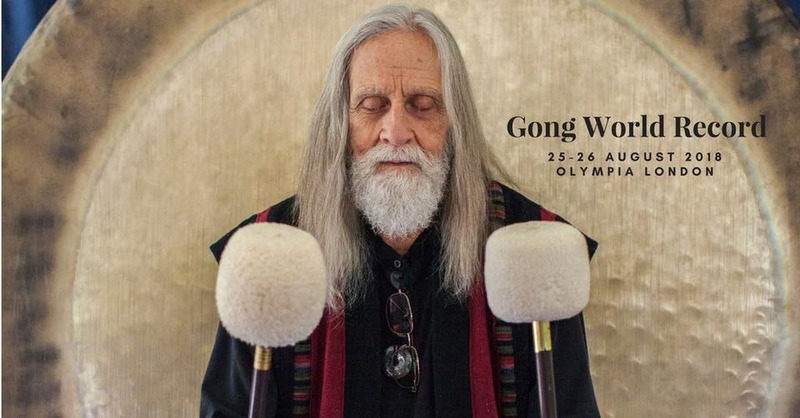 Gong Masters and practitioners in the Rhode Island area are coming together Sunday, 8/26 in Peace Dale RI to honor their teacher, Grand Gongmaster Don Conreaux, for this Guinness World Record attempt for “The World’s Largest Gong Ensemble”in London, England. The intention for this event is to gather our beautiful gong communities together to send a giant wave of peace and love around the world. Gongmasters from around the globe are holding events in their areas to coincide with this major and record-breaking event. Join us for this very special event as we come together to resonate a peaceful world for all of humanity!! *Please bring what you need to be comfortable sitting or lying down in the park.